If you're afraid to fry your laptop while gaming for a long period of time don't worry as I have a solution for you. Today, we're going to take a look at a cooling solution that doesn't take so much space but effective in dissipating heat efficiently. 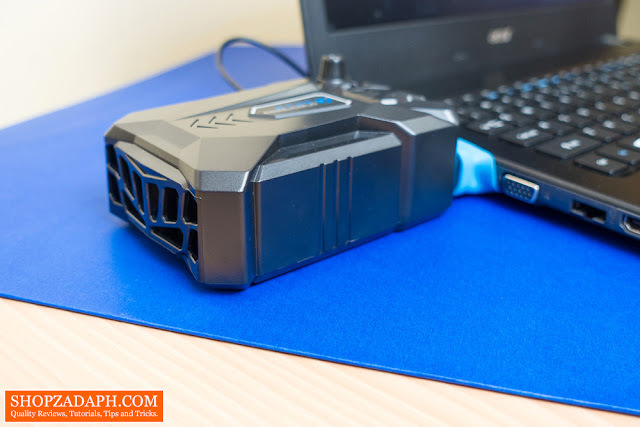 I'm talking about this cool looking Laptop Vacuum Cooler. 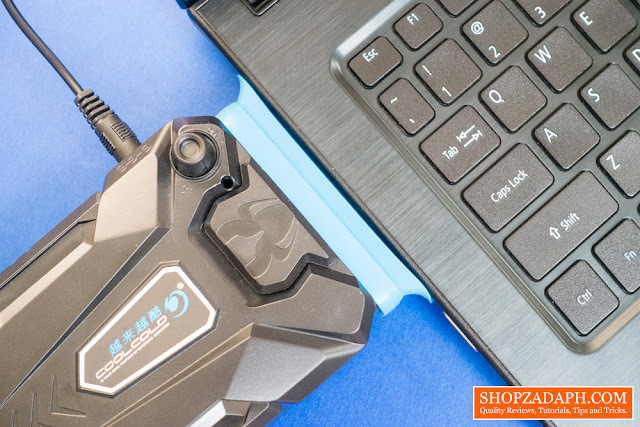 If you're not a fan of the traditional laptop cooler that you place on the bottom of your laptop then this is the best alternative to that providing that your laptop has an exhaust on its side. Pros: Durable, Portable, Affordable, It's super effective! 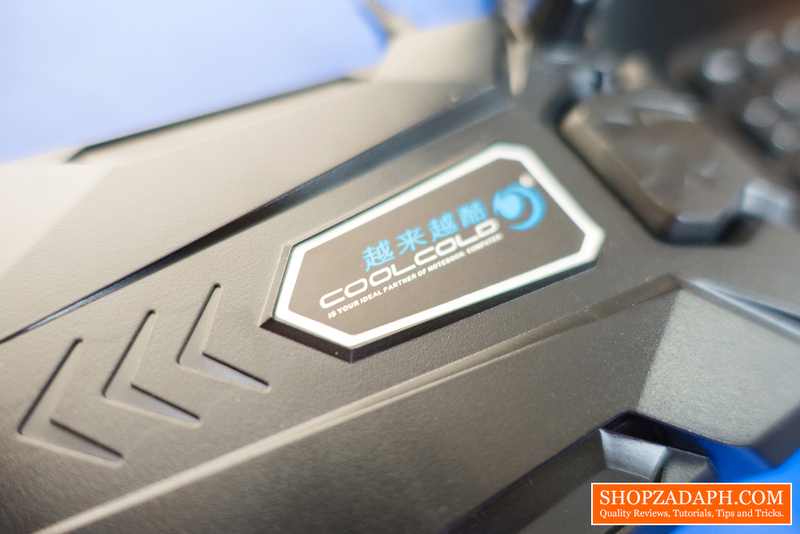 The design of this Laptop Vacuum Cooler can't be any cooler than its name "Cool Cold". It has that gaming look on it that I personally like which also ads up to its rugged look as well. The overall construction, although it's plastic, feels durable than it looks. It doesn't have many moving parts except for the fan inside so it will hold up to a small drop, not that I encourage you to try it but there's that. At the back, we have this nice looking exhaust. During load, you'll really feel the heat coming out of this; more on that later. 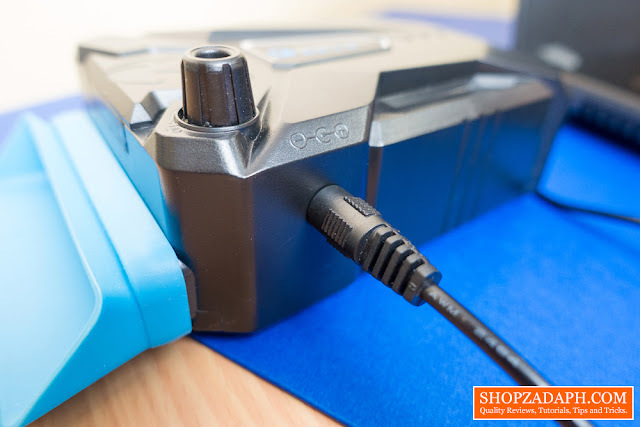 The package includes three different sizes of rubber sealers that would fit on most laptops, personally, for my Acer E5-475G the one that fits perfectly is the medium size. 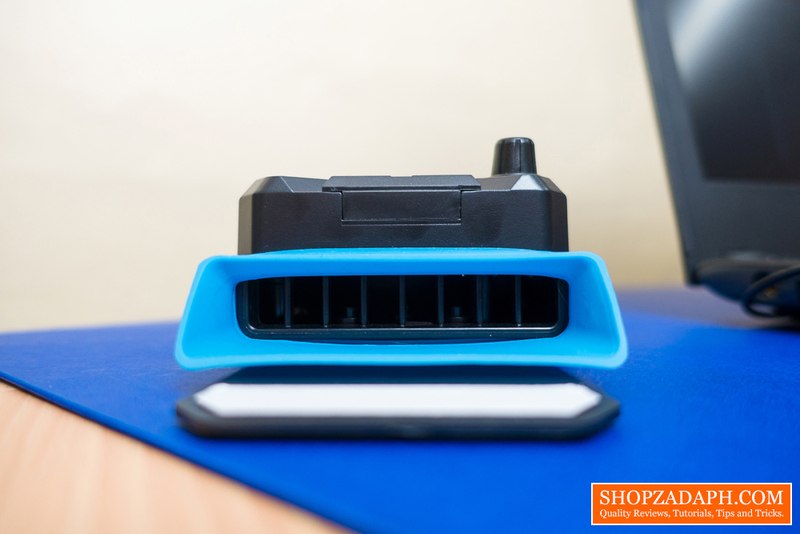 It also comes with this plastic mount that enables the Laptop Vacuum Cooler to properly seal its grip under your Laptop. 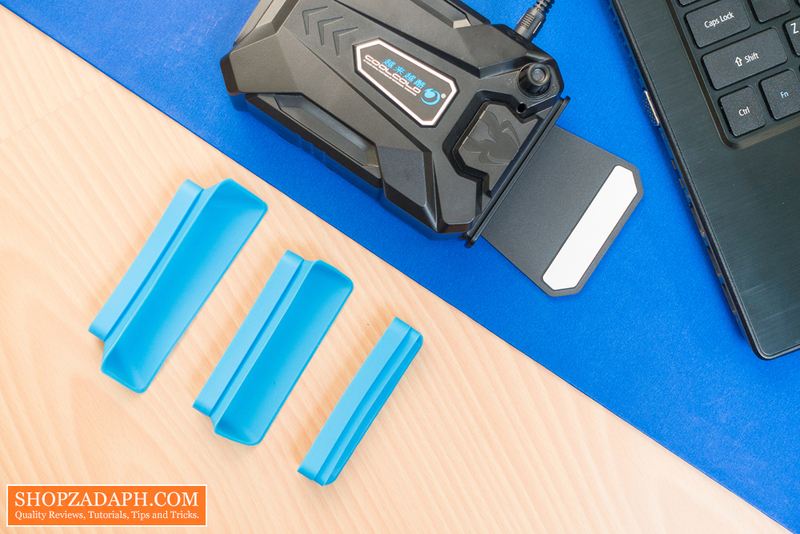 You can also add some rubber padding that comes with the package like I did on the bottom of the cooler to provide even more grip. With all the attachments in place, here's how it looks in front. The Laptop Vacuum Cooler is powered by a 5V USB port using the provided power cable. 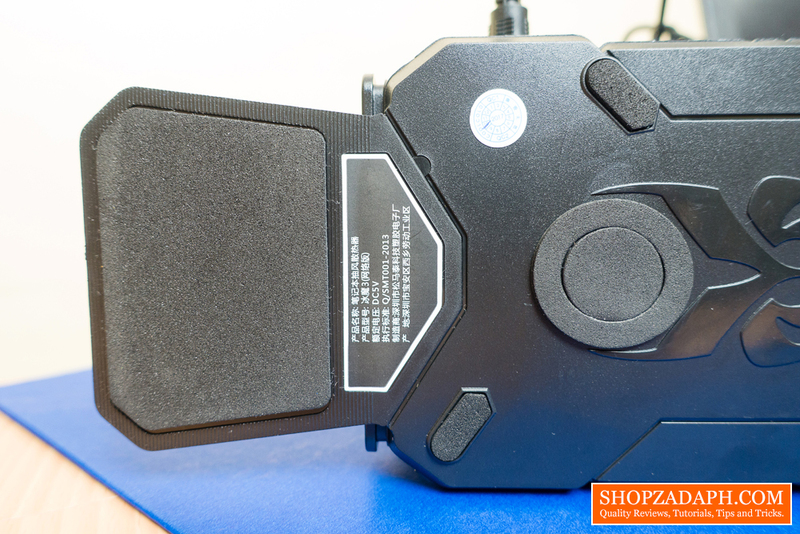 It has this switch where you can turn the device on and off as well as control the fan speed. And as I've mentioned in the video, most of us will just crank it up to its fastest speed to maximize the effectiveness of this device. 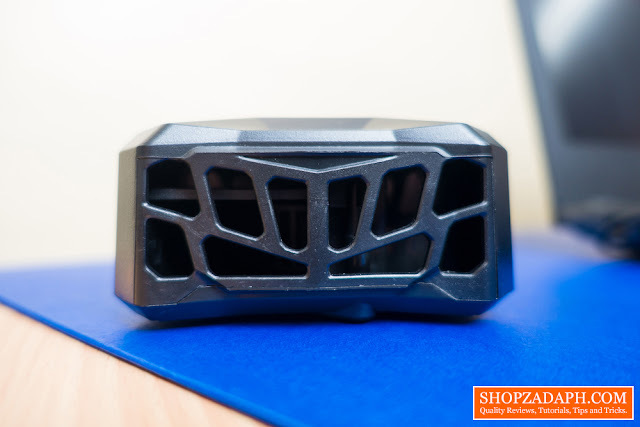 The fan noise is the only downside of this device as it's kinda loud but during gaming, you won't notice it at all so that's not a big of a problem if you think about it. 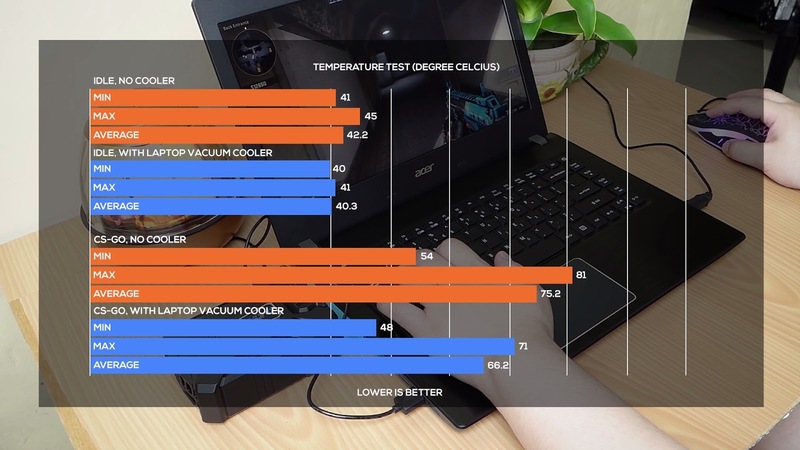 Now, for the most important part of this review, the actual temperature test during load. At idle with and without the cooler, the difference in temperature is just around 4 degrees at max but during gaming, that's the time we can see a huge difference in temperature, playing CS-GO without the cooler, my laptop's temperature at max is a whopping 81 degrees but using the Laptop Vacuum Cooler it dropped 10 degrees at 71 at max and for me that's a significant improvement especially if you're going to play for a long period of time. 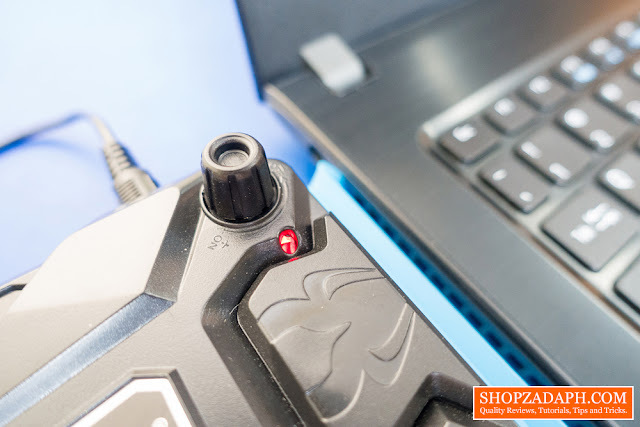 For its price of just around 449 Pesos and with the results to back it up in lowering the temperature of my laptop during gaming and video editing it's a no-brainer to recommend this device to anyone using a laptop. 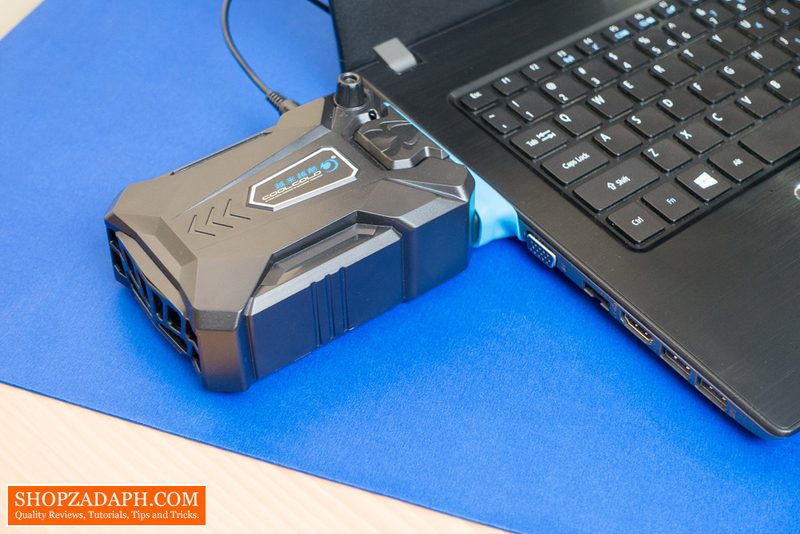 It's also portable so you can bring this along with your laptop when you want to game on the go. Wow. A temperature test. That's awesome. That's what I look forward to with reviews like this. The extra oomph. 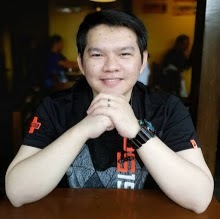 Keep it up, buddy! I have a hp pavilion 15. will it work?